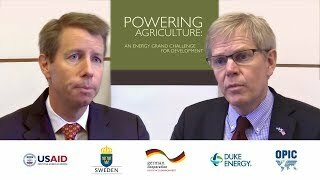 The Powering Agriculture-supported FAO "Investing in Sustainable Energy Technologies in the Agrifood Sector" (INVESTA) project has identified the main barriers to the full deployment of clean energy technologies, possible ways to overcome them, and the resulting costs and benefits. In addition, it considered the main dimensions of women’s economic empowerment by means of sustainable energy technologies. A methodological approach was developed for a sound and comprehensive cost-benefit analysis (CBA) of energy interventions in agrifood value chains. The approach highlights economic net benefits (including hidden costs and co-benefits) of investments, beyond simple financial benefits. This allows investors and policy-makers to take informed decisions. 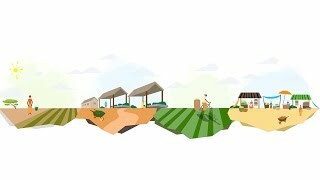 A brochure, which can be downloaded from the Food and Agriculture Organization of the United Nations website, summarizes the methodological approach and the general recommendations to foster investments in energy technologies for the agrifood chain developed by the CBC INVESTA project.